Right now you can save up to 20% on your entrance tickets to AquaDom & SEA LIFE® Berlin. 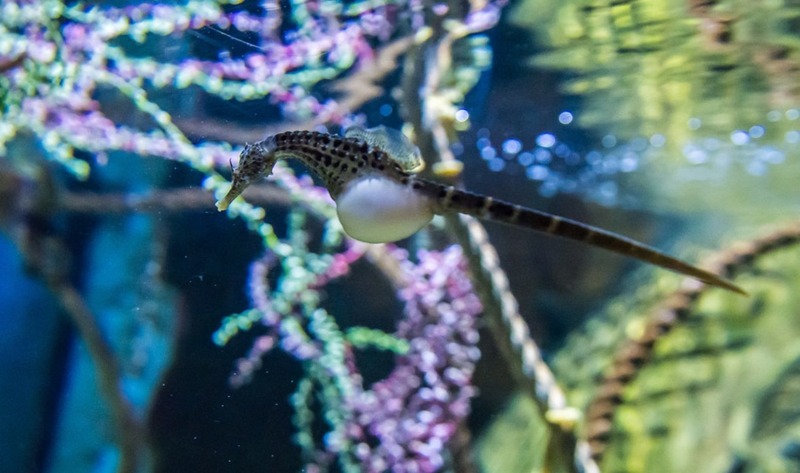 At the AquaDom & SEA LIFE® Berlin you will also get astonishing close views of 5,000 dazzling creatures everything from humble starfish to gracious seahorses, fascinating rays and elegant sharks. The AquaDom tank elevator contains a beautiful coral reef — over 1 million litrers of water and 1500 of stunning fish will guarantee a fascinating end of your journey through the SEA LIFE Berlin. New – Starfish! Different enviroments will show you the astonishing skills of the filigree echinoderm. Learn unbelievable facts of the more than 300 million years old creatures! - The ticket is ONLY valid on the day you book for. - AquaDom & SEA LIFE® Berlin is located at Spandauer Strasse 3, 10178 Berlin. Child prices are for children from 3 to 14 years old. Children under 2 years old are free. AquaDom & SEA LIFE® Berlin, Spandauer Strasse 3, 10178 Berlin.